We worship to show are gratitude for all that the Lord has done in our lives. God created everything on this Earth to worship him and Jesus Christ came to show us how to worship with our lives. 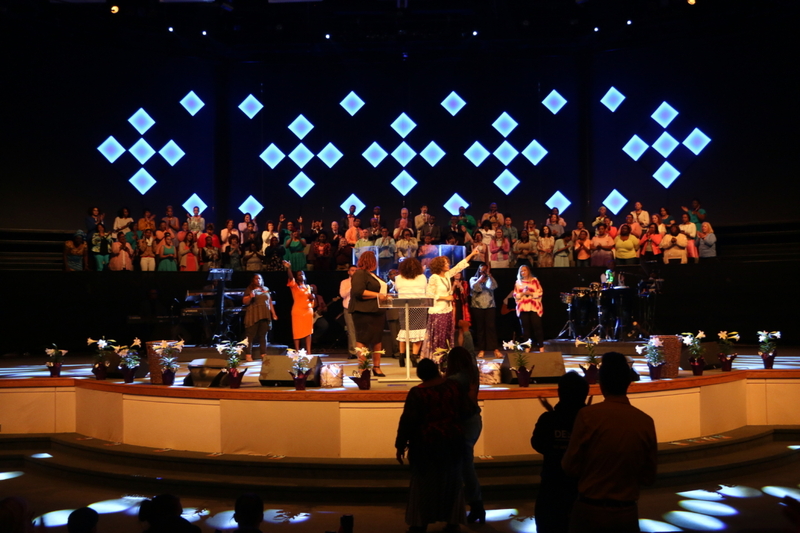 The choir is for anyone who loves to worship with their voice. It doesn’t matter if you are a professional singer or someone who is just starting out, there is a place for you. 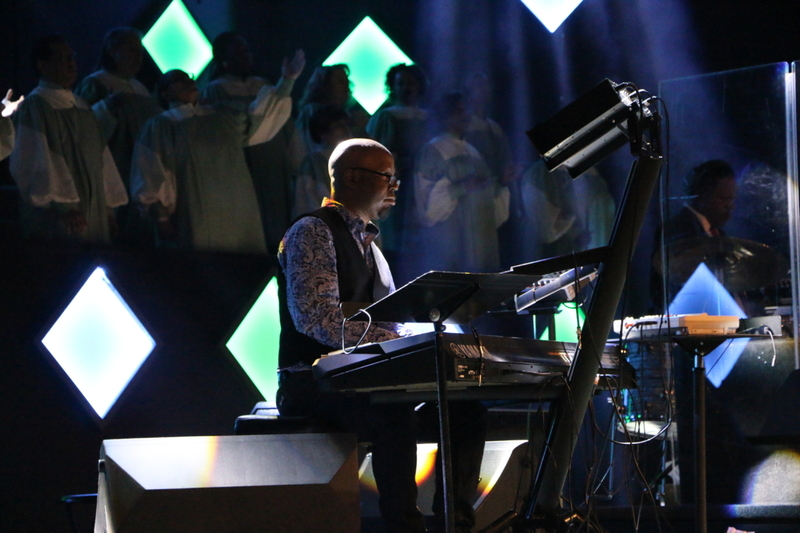 If you have a heart of worship and you play an instrument the band is the place for you. 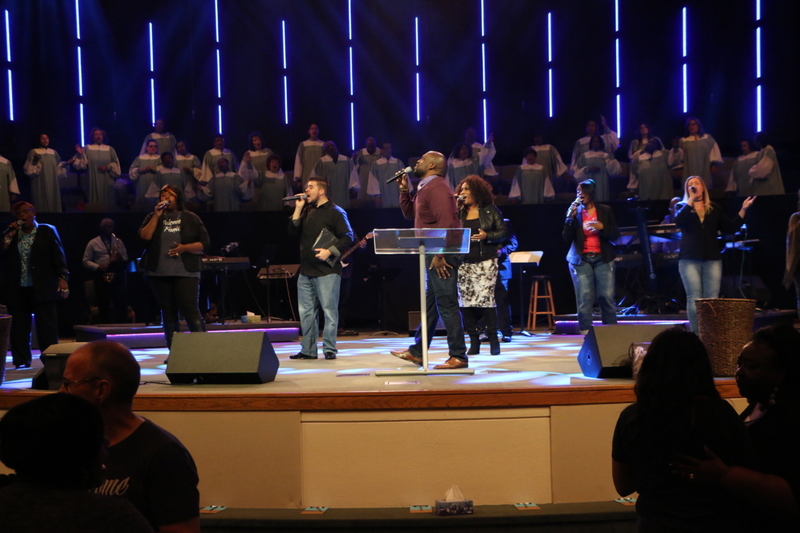 Every week the band helps lead our congregation into worship.